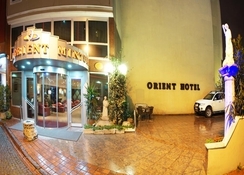 Hotel Orient Mintur have become Istanbul most popular 3 star hotel because we consistently provide the highest standard of friendly and efficient service and luxurious accommodations to all of our valued hotel guests. 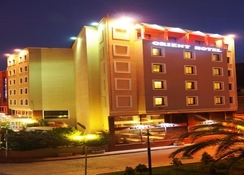 Whether you are on a business trip, holding a small meeting, enjoying a relaxing weekend, or attending a family function, you are assured of a warm and friendly welcome when you stay at the Orient Hotel. 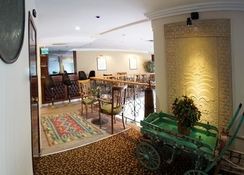 In our lobby restaurant, you can enjoy the specialities of International & Turkish Cuisine while sipping your favourite drink at our lobby. 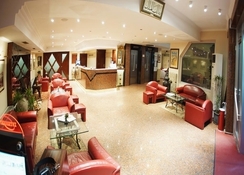 Our staff will do their best to make your stay as comfortable as possible.. When you come out of the hotel you will feel the culture of Byzantine Empire. 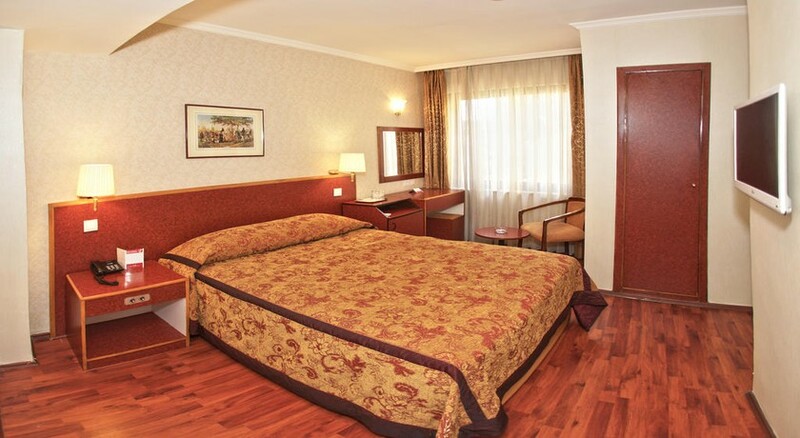 The hotel is within 25 minutes walking distance to Byzantine and Ottoman Monuments, such as St. Sophia, Blue Mosque, Basilica Cistern, Topkapi Palace and Grand Bazaar.Also you can get a tramway to the Old City (only 5 minutes). Also other Istanbul attractions as the Cembelitas Hamami (Turkish Bath) and the Spice Market - are only a few minutes walk from us. "All our rooms are superbly furnished, air-conditioned, featuring one king size bed or two single beds, minibar, remote control satellite TV, direct line phone, hair-dryer, internet connection, bathroom with bath/shower." Distance to the station 150 m.
Distance to the airport 14 km.